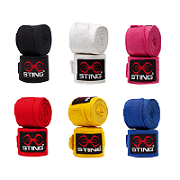 SPARRING GLOVES, TOP PRO HIGH PERFORMANCE BOXING GLOVES. Made from 100% top quality cowhide leather with a Retro finish for that extra special look. They also feature extra padding for ultimate protection. Special dual cross Velcro closure for supreme wrist support. Closed Cell Injected Memory Form (IMF) padding with a soft inner lining for extra safety and comfort. 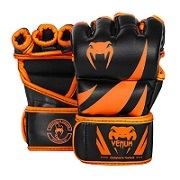 This model of glove has been used by Olympic Gold Medallists and Professional World Champions around the world. 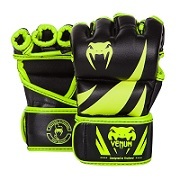 This makes them one of the best sparring gloves on today's boxing market. 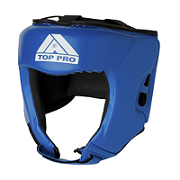 * Designed for Heavy Pro Sparring Training Sessions. * Dual Cross Velcro Closure System for Extra Support. * Superior IMF Foam For High Output Performance. * Closed Cell Memory Foam Padding for safety. * Premium Selected 100% Leather for Durability. 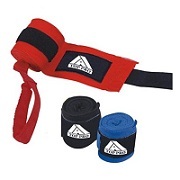 * Designed to be used for Punch Bags & Pad work. Available in Sizes: 10, 12, 14, 16, 18, 20oz. Available Colours: Red, Black & Blue.